Missing teeth can impair your speech, limit your diet, and hinder your confidence. Custom dentures and partial dentures are a great replacement option. Dentures and partial dentures can help improve quality of life by restoring proper chewing function, improving speech, and restoring your confidence. If you no longer have any of your natural teeth, or if you have very few teeth remaining, then you may benefit from having custom dentures fitted. 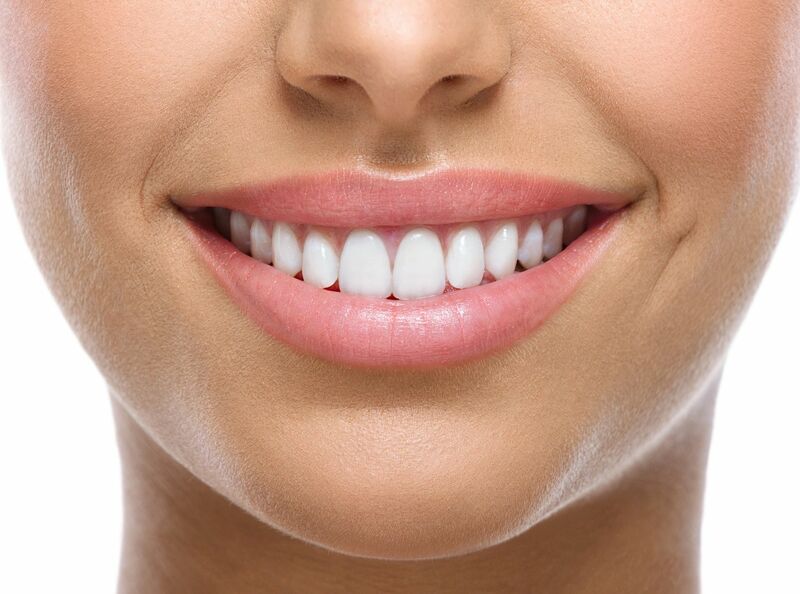 A full denture replaces all the teeth of the upper or lower arch. Full dentures can be removable or fixed. Complete dentures are removable, custom designed, and fitted to the individual to appear and function like natural teeth. An implant supported denture is a fixed (non-removable) appliance. Implants replace the root of the tooth and aid in securing the denture, significantly improving its stability. The extra support results in speaking, chewing, and smiling comfortably. This type of prosthesis is an excellent option. Especially on the lower arch where wearing a denture is a challenge for many patients. A partial denture can be designed to replace one tooth or several teeth in an arch. It can be used to replace teeth on only one or both sides of the mouth. Partial dentures equalize your bite reducing the stress on the remaining teeth and prevents them from shifting. Removable Partial Denture. Removable partial dentures are a cost-effective option if you need to replace only a few teeth. Removable partial dentures use clasps and healthy existing teeth for support. Bone grafts are done to restore inadequate bone levels following gum disease, trauma and tooth loss. They are used to maintain bone levels following tooth extraction, especially in a site where an implant is planned to be placed. After tooth loss, surrounding bone begins to deteriorate, reducing bone levels in width, height, and density. It is important to maintain the quality and quantity of bone to increase the success of implant treatment. Maintaining the bone level aids in supporting the facial structure as well, ensuring aesthetic appearance and preventing premature aging.